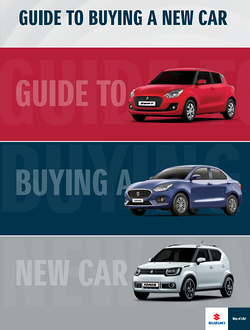 Buying a new car is exciting, whether you’re a first-time buyer or trading in for an upgrade. It’s important to budget properly so your car isn’t a huge strain on your monthly budget. We’ve put together this guide to help you do all of the necessary groundwork before the fun part begins: choosing your dream car. choosing (and applying for) the right financing option and finding the best insurance policy… we’ve covered it all. 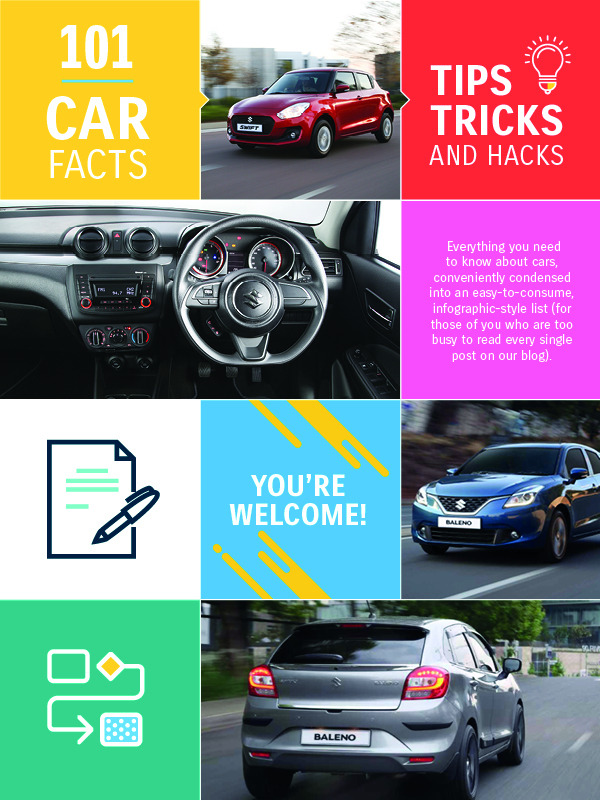 This 101 Car Facts eBook offers everything you need to know about cars, conveniently condensed into an easy-to-consume, infographic-style list (especially for those of you who are too busy to read through every single post on our blog). 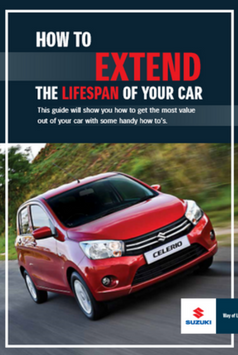 Download the "how to extend the lifespan of your car" ebook. 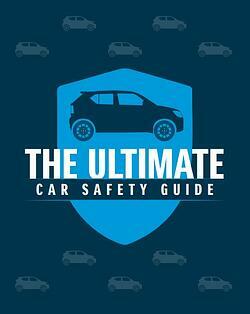 Download the ultmate guide to planning a holiday road trip ebook. 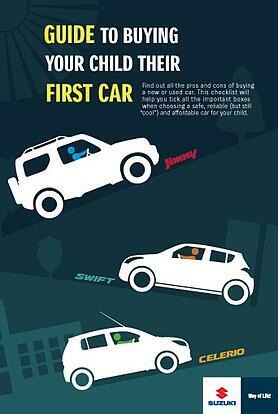 Get your copy of our guide to buying your child their first car. 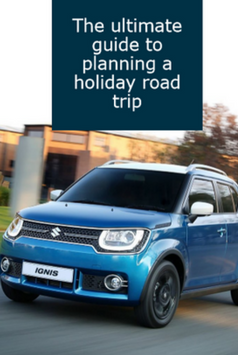 Get some advice from Megan, a Suzuki expert and mom who just had to go through the process of buying her child's first car. 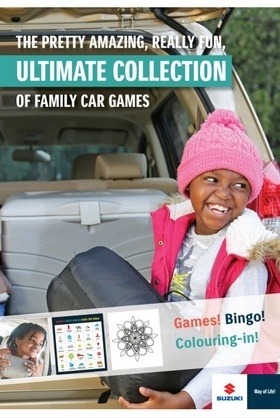 Get your collection of activities to keep the whole family entertained on a road trip. 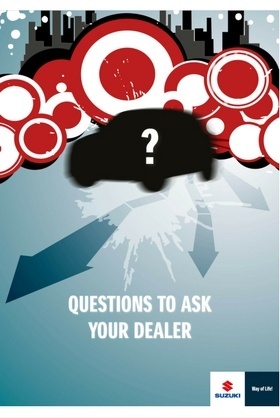 Download this handy guide on questions to ask your dealer when buying a car. 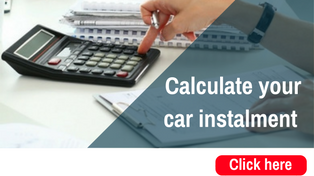 Use our handy installment calculator to work out your possible monthly premium. Dealership financing is a common and handy way to pay for your brand new vehicle.